Baekhyun personally took actions in regards to their privacy. 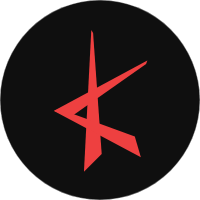 There are accounts opened on Twitter that are specifically used to sell celebrities' private details such as phone numbers, Kakao talk details and, flight details too. These are 'sasaeng' kind of actions and it is illegal to sell them, much less with a price. However, with other 'sasaengs' that are interested to know details like this of their idol, they would go to these sellers and buy them. 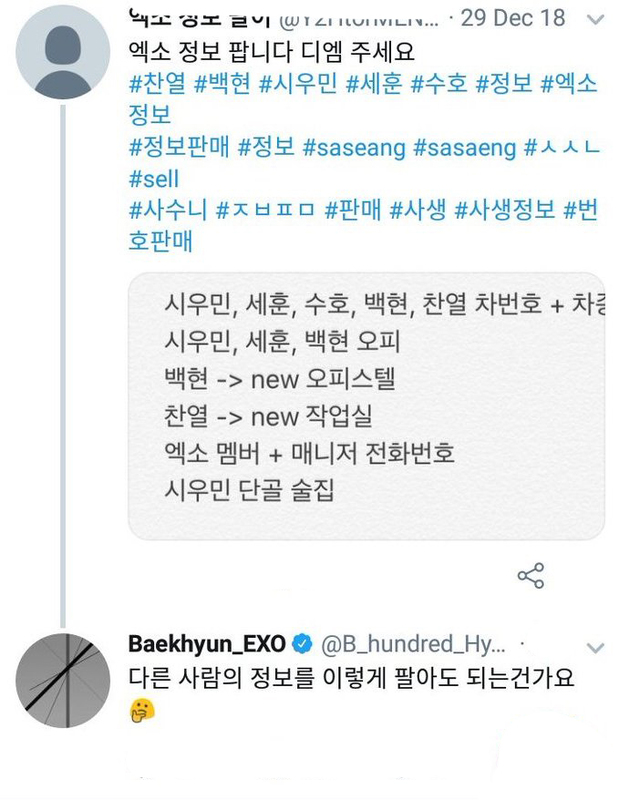 Recently, Baekhyun was on Twitter doing his usual search and leaving replies under fan's posts when he came across such account that specifically sells EXO's details. This account not only sells phone numbers of the members but also the members' car plate number, their addresses too. 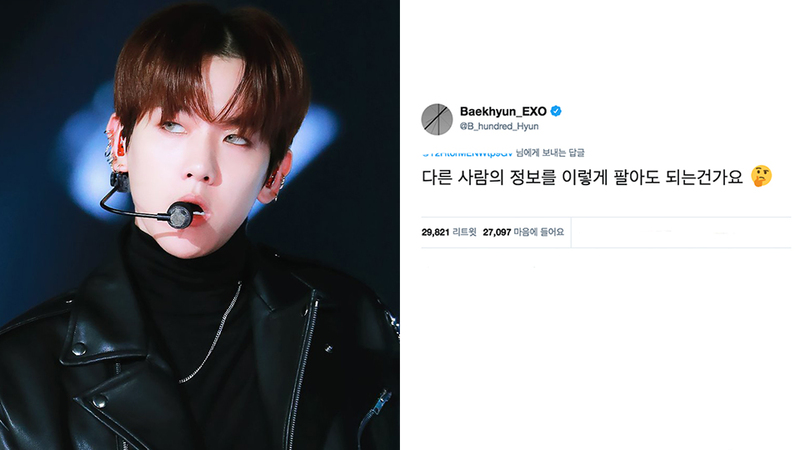 Under this post, Baekhyun asked, "It's okay for you to be selling others' details like this" and soon after, the whole account was being deleted.